There could be taboo stories from Nigeria, Pourquoi tales from the Cameroon or tales from the Middle East. 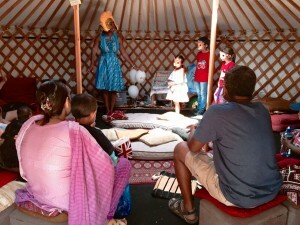 Whatever the occasion for your family fun day event, Professional Storyteller Wendy Shearer brings along stories for families to participate with. 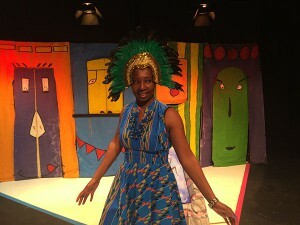 Wendy has lots of experience capturing the imagination of children with interactive, high energy storytelling sessions and workshops. Everyone gets a chance to participate and jump into the tales and let their imaginations run riot. 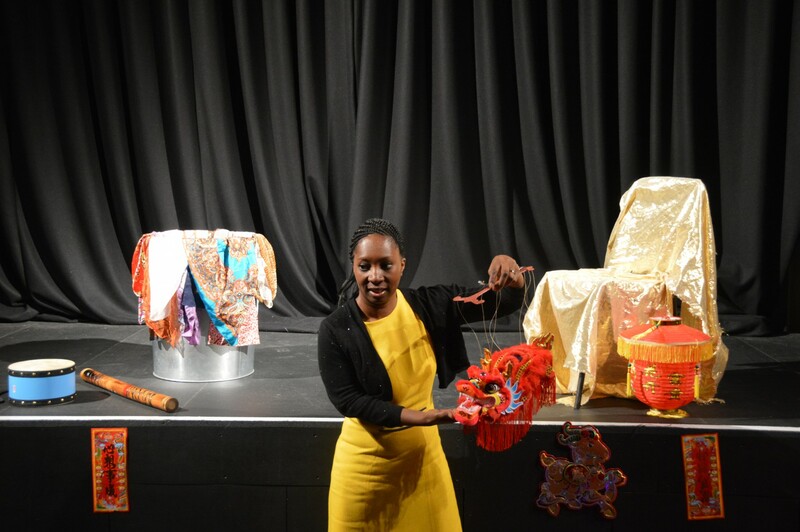 Here’s a few family fun day activities where Wendy has performed storytelling and workshops across London at theatres, art centers, Yurts, libraries – you name it! If you’ve not got yourselves down to these wonderful venues or festivals, then get to it! From family storytelling to specially themed storytelling workshops, Wendy has captivated the imagination of local Crouch Enders during the school holidays, at Art House Crouch End, whilst the grown-ups sipped coffee in the lovely cafe! 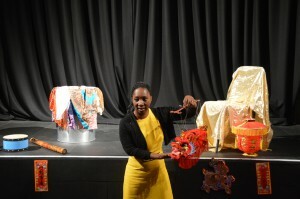 As part of the Annual African Film Festival at the Rich Mix Cultural Arts Centre, Wendy got everyone involved with trickster tales and taboo tales from West Africa. Props for The Wedding Basket folktale. 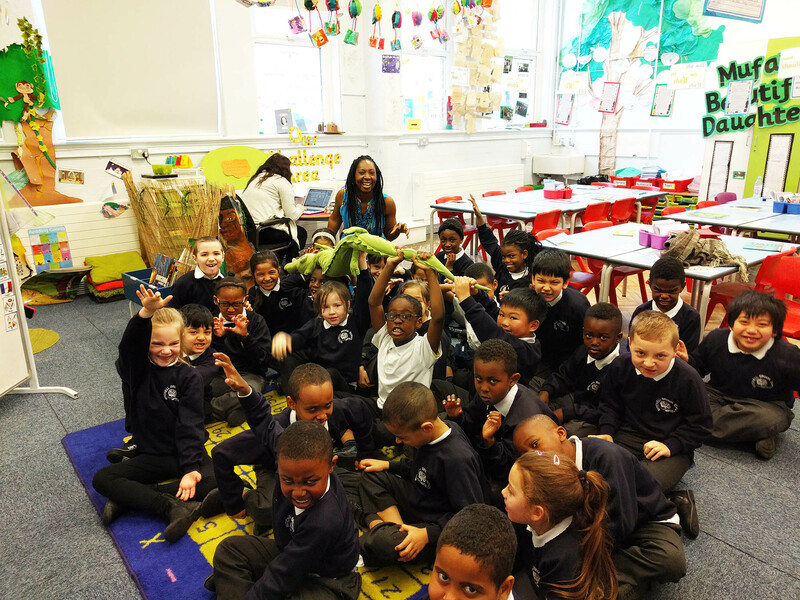 Many schools, museums, heritage venues, theatres have been celebrating 100th anniversary of Roald Dahl’s birth and Wendy has been enjoying telling some of his amazing stories like The Enormous Crocodile in schools across London. 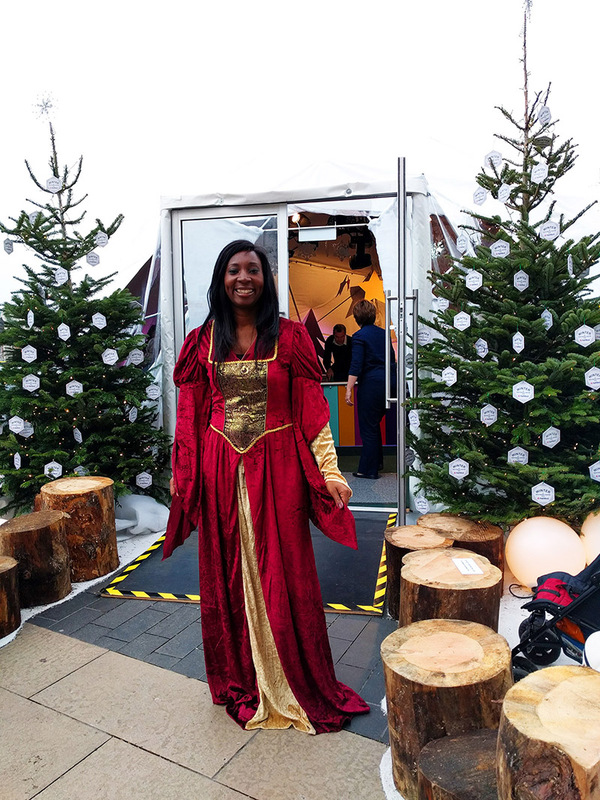 With the season of goodwill and the theme of ‘the gift of giving’, M & C Saatchi Sport & Entertainent asked Wendy to perform storytelling in a magical white dome for Natwest’s sponsored family fun day events during the Winter Festival on the Southbank. 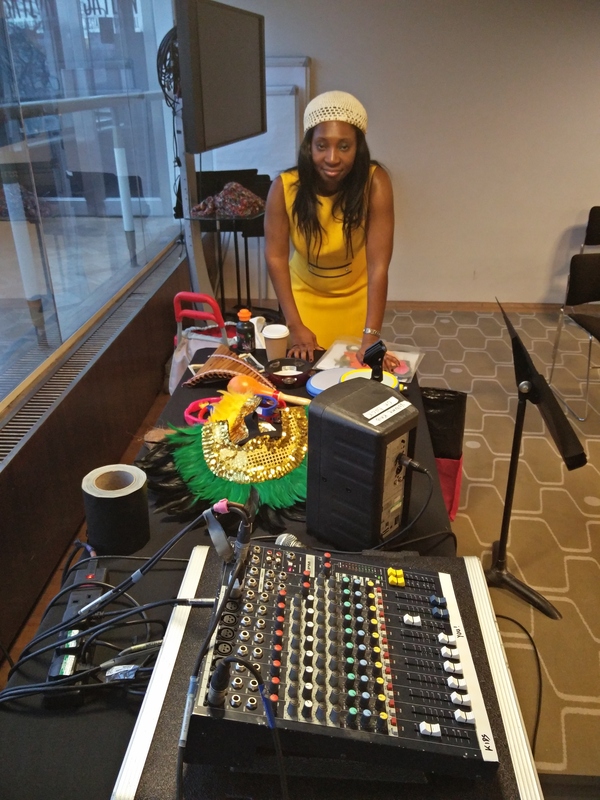 February half term meant that every day was a family fun day at the Southbank Centre. Wendy held interactive storytelling sessions where children could record their own audio book of stories with her. The Chicken Shed Theatre have lots of fun packed family fun day adventures and Wendy has told trickster folk tales for the Tales Big Day Out to delight all ages, with music and colorful masks. 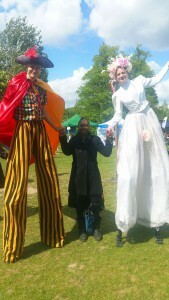 Art Reach had organised lots of family fun day events to celebrate values of freedom through artistic innovation. In London and Leceister for the Night of Festivals Wendy captivated babies, children, teenagers and adults with stories from her Afro-Caribbean heritage. South London Storytelling held a a really love family fun day event for the Tales of the Pied Piper Festival on Tooting Common. 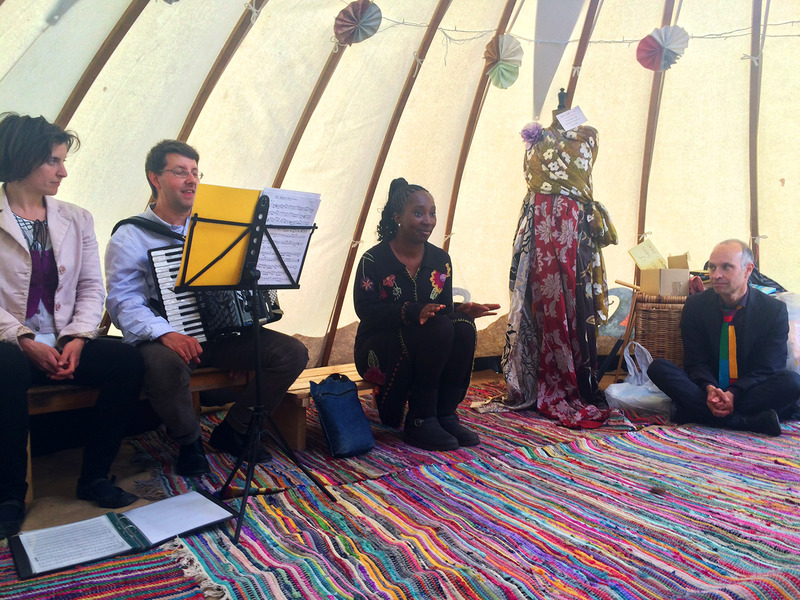 There was everything from storytelling with Jamie Crawford, arts & crafts, a parade and a magical storytelling Yurt where Wendy was storytelling ‘true tales’ with her fellow storytellers. If you are holding a family fun day, birthday party or event where you would like a Professional Storyteller to enchant the whole family, get in touch and tell us where, when and what’s the occasion. Wend will find stories to suit your family fun day events. 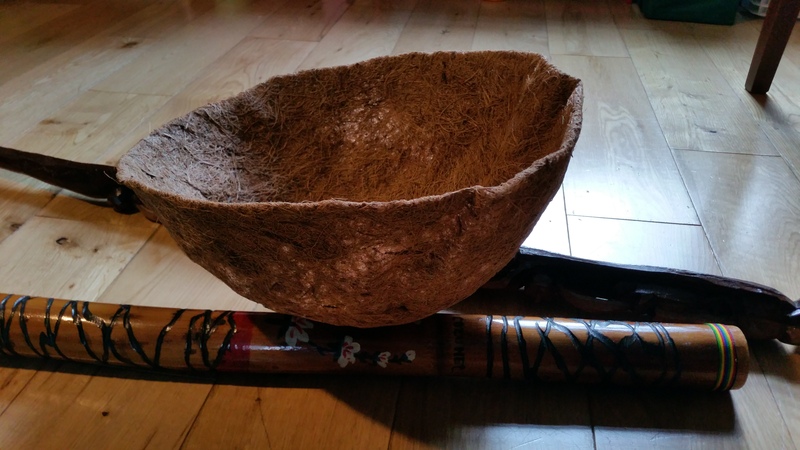 Here are a few of the stories Wendy regularly performs.